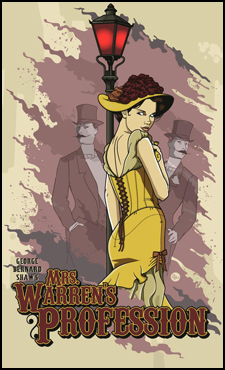 It took George Bernard Shaw eight years to get this brilliant, controversial play produced. In his famous "apology" for the script Shaw describes the "hysterical tumult of protest, of moral panic, of involuntary and frantic confession of sin" that ensued. A work that argues the true outrage is to live one life but believe in another. It's as ripe for our time as his.